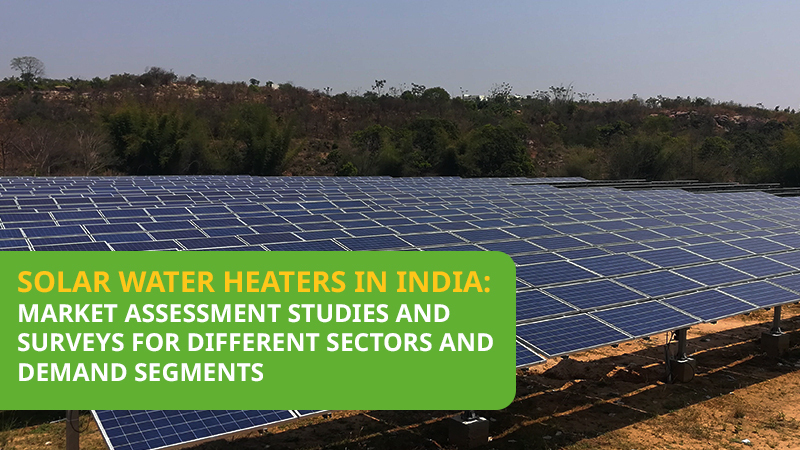 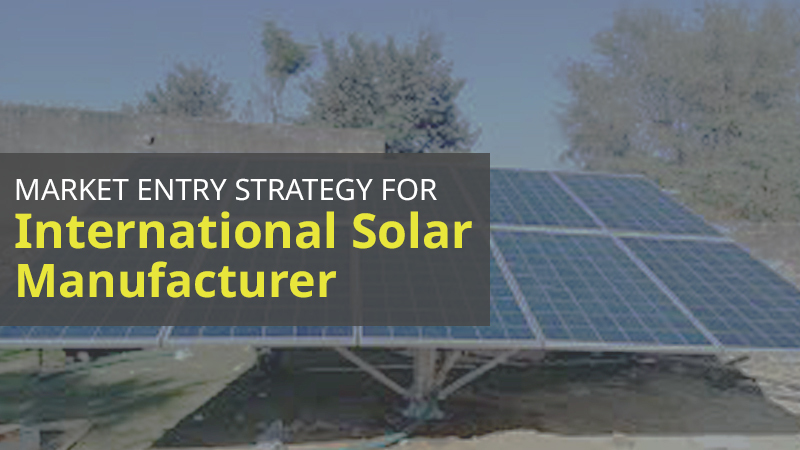 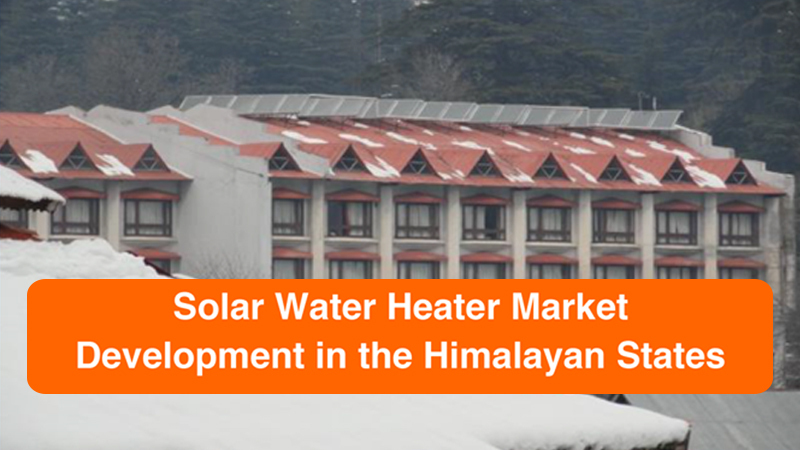 Given the great need for energy efficient water heating systems in the Himalayan region, Greentech and partners undertook a market assessment on the feasibility of solar water heating (SWH) systems being adopted in these areas. 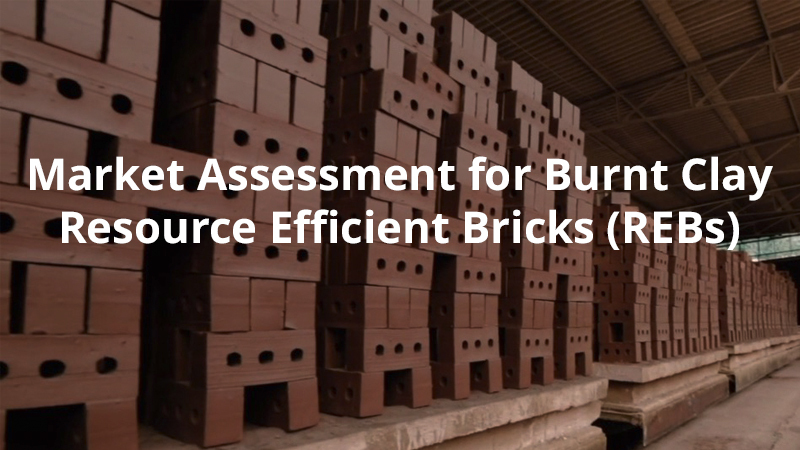 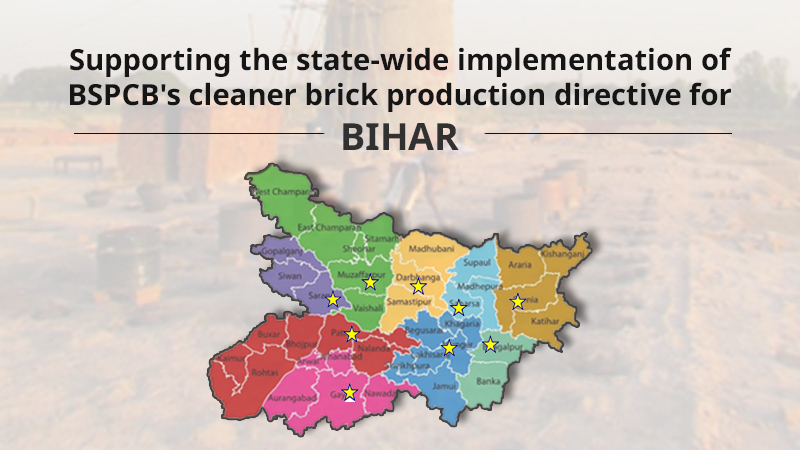 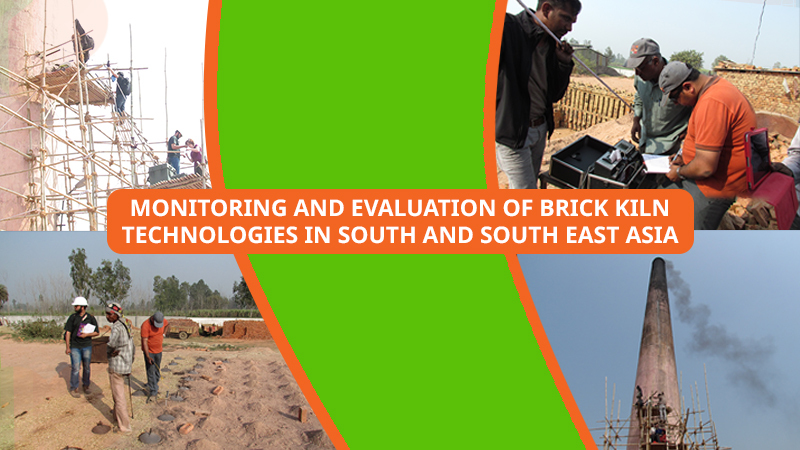 The assessment helped understand the SWH market and project realistic demand there will be for this technology till 2020. 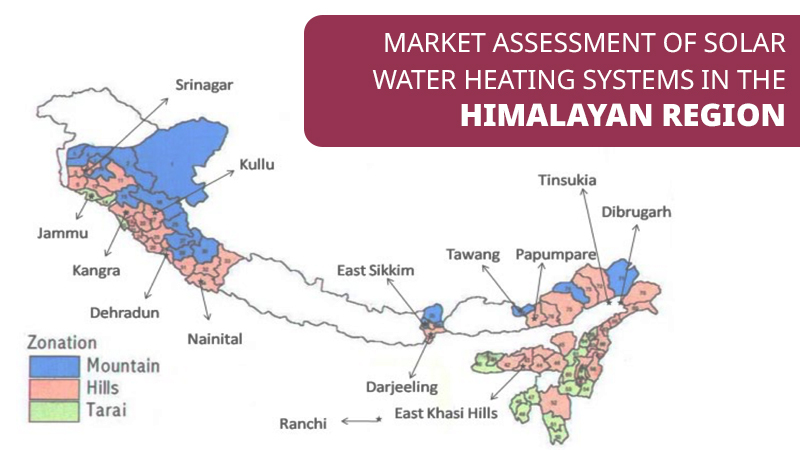 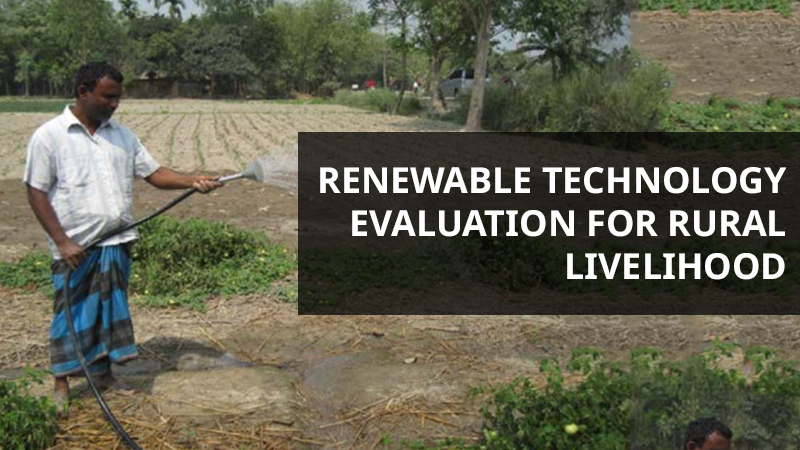 Further, findings from the assessment also guided Greentech and stakeholders to design policy inputs towards making SWH more accessible in the Himalayan regions.